so guess he sold it outside ebay. 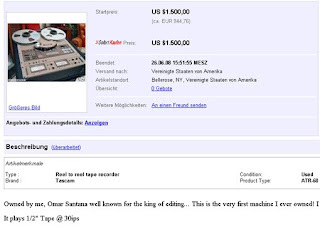 ebay which was what I did all of my editing on back in the day..."
Compressors etc. ), another one switching over to software.